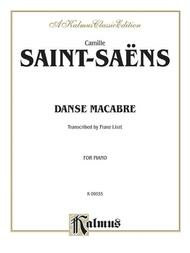 Composed by Camille Saint-Saens (1835-1921). 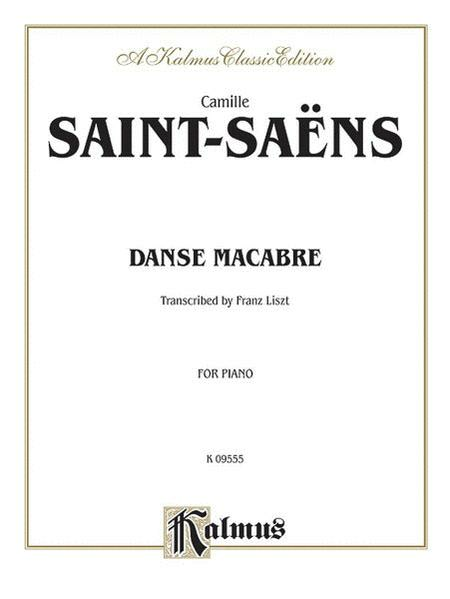 Edited by Franz Liszt. Masterworks; Piano Solo; Solo; Solo Small Ensembles. Kalmus Edition. Masterwork; Romantic. 24 pages. Kalmus Classic Edition #00-K09555. Published by Kalmus Classic Edition (AP.K09555). ISBN 0769240933. English. Transcribed by Franz Liszt. “ossia” parts Liszt adds to the score are confusing at best. Musically, the reduction is interesting, but a tad chaotic. Just not for me. Maybe someone else will find this piece of music engaging. For me, it’s a pass.